We are just one week away from the premier of Marvel’s Jessica Jones season 2 and Netflix has released a new featurette they call Empowered. The clip includes interview moments from stars Krysten Ritter, Rachel Taylor, Eka Darville, and Carrie-Anne Moss as well as showrunner Melissa Rosenberg. 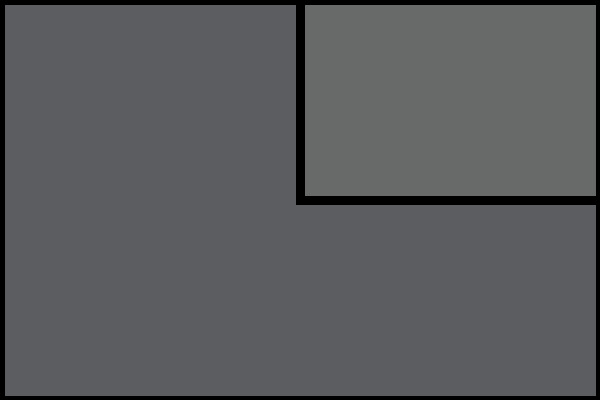 In the clip they talk about how all of the characters in the series are essentially dealing with the same issue: “Who am I, and how do I fit into the world?” They also talk about how the show is about balanced story telling rather than a series about a female lead, with a female showrunner and female directors. The series is a superhero show that isn’t trying to save the world, but rather is about people just trying to survive. 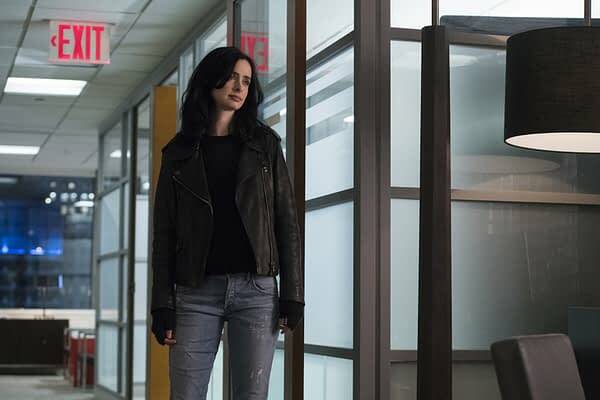 When Jessica Jones debuted, it was the second Marvel / Netflix series, but a lot has gone on since with another season of Daredevil, a season each of Luke Cage, Iron Fist and the Punisher, plus the team-up series Defenders. The universe Jessica lives in has drastically changed in the time between seasons; it will be interesting to see how the new episodes address those changes. The second season of Marvel’s Jessica Jones will premiere on Netflix on March 8th.